My Videos: You can upload the MP4 files of any videos you made yourself, or you can embed videos from YouTube, Vimeo or other video sharing websites. Insert Videos: You can insert videos not just on your Home Page, put on any page on your website. Video Gallery: You can create a page on your website that features any video you like, such as video patient testimonials. Homepage Features: You can add a link on your Home Page that highlights your video gallery. Under Doctors, you can add a personal video to each doctor’s profile. 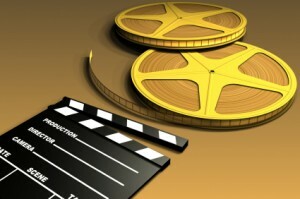 Remember, adding video to your website helps attract more new dental patients.